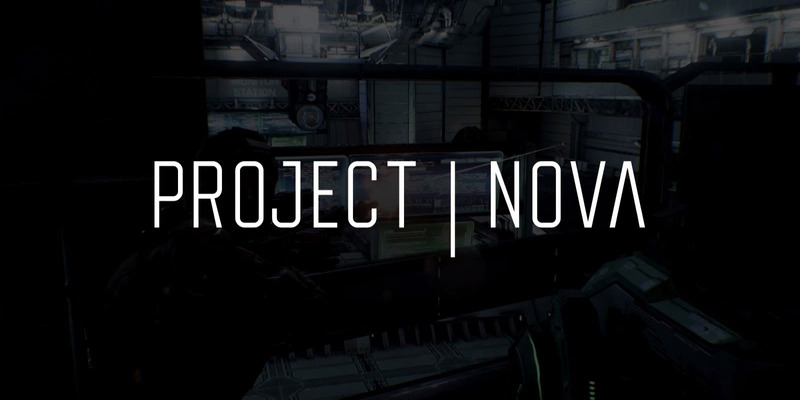 Project Nova was supposed to be a potential successor game and expected to enter Alpha in November. 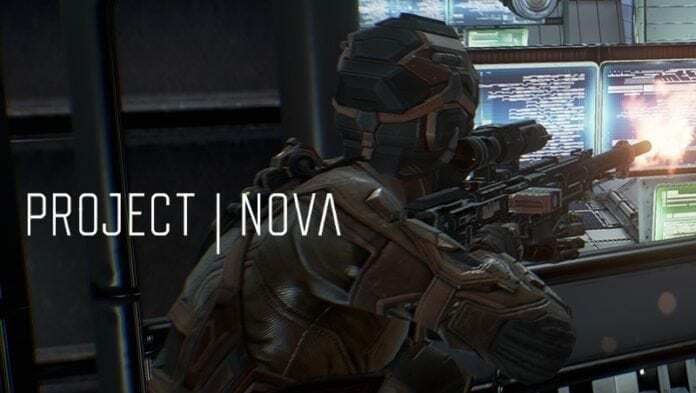 Unfortunately, CCP Games as the developer somehow had to terminate the production of Project Nova and returns to the drawing board. 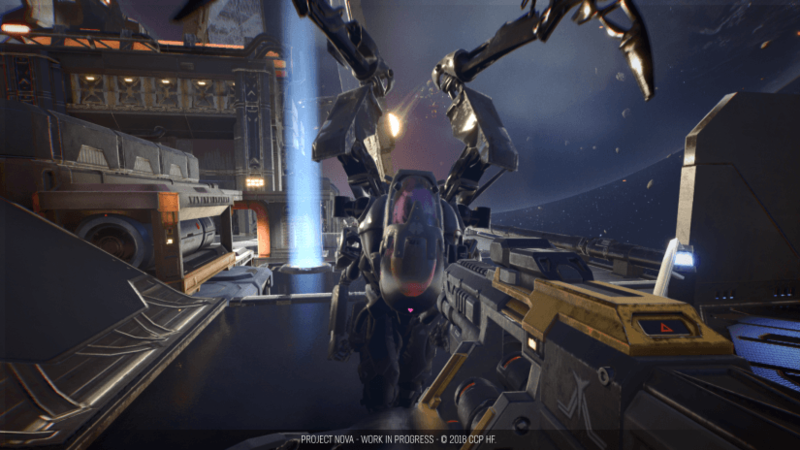 “Over the course of Project Nova’s development, we conducted a number of player research sessions with external partners, tirelessly playtested the game internally and brought community stalwarts in to help us evaluate the project. Remaining true to our vision of Project Nova’s future in connection with EVE is essential. That is the only way we will be able to continue creating memorable experiences that ensure you – our ineffable players – are satisfied and make us proud as developers. Well, nothing else we can say about this decision, meanwhile, the fans will surely be waiting for the development of this game somehow someday.